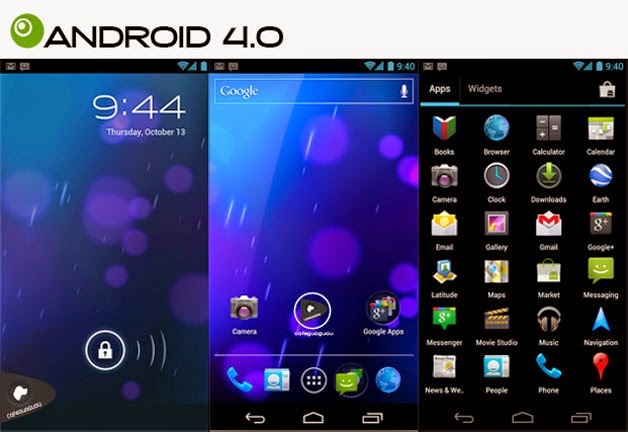 We have added another option for you guys who want to have Android 4.0 for your Computer, Tablet and mobile devices you want to install it on. This OS can be converted in .IMG to install on tablets and Mobile devices. This OS can be installed on Hyper-V, VMware and VirtualBox.